Enjoy a year's worth of IMAX films for one low price of $40! 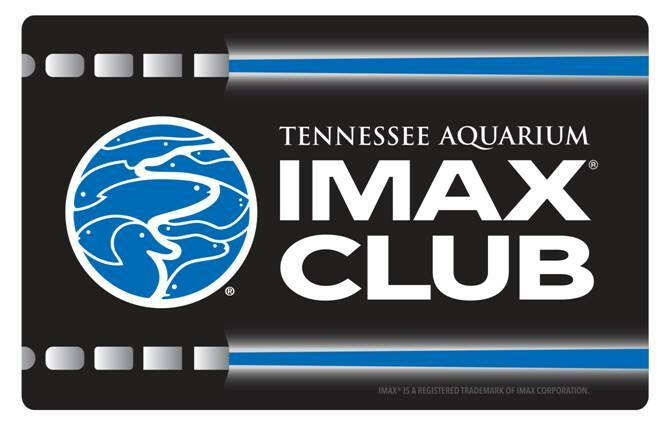 Introducing the Tennessee Aquarium IMAX Club: a great new way to enjoy films in the all-new IMAX with Laser format all year long. One annual fee gives you unlimited access to regular IMAX showings PLUS other VIP perks. Join the Tennessee Aquarium IMAX Club today! Questions? Our membership staff is ready to assist you! Contact us anytime at join-us@tnaqua.org or by phone, Monday-Friday, at 423-267-FISH (3474).